Jeff Baxter’s sunflower-yellow Kenworth truck shines as bright and almost as big as the sun. Four men clean the glistening cab in the hangar-like truck wash at Iowa 80, the world’s largest truck stop. Baxter has made a pit-stop at Iowa 80 before picking up a 116-foot wind turbine blade that he’s driving down to Texas, 900 miles away. Baxter, 48, is one of the 1.8 million Americans, mainly men, who drive heavy trucks for a living, the single most common job in many U.S. states. 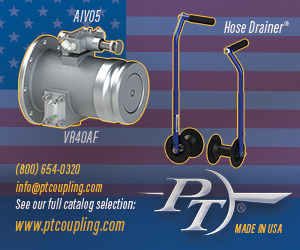 Driving is one of the biggest occupations in the world. Another 1.7 million people drive taxis, buses and delivery vehicles in the U.S. alone. But for how long? Having “disrupted” industries including manufacturing, music, journalism and retail, Silicon Valley has its eyes on trucking. A future without the Baxter’s of the world? Google, Uber, Tesla and the major truck manufacturers are looking to a future in which people like Baxter will be replaced – or at the very least downgraded to co-pilots – by automated vehicles that will save billions but will cost millions of jobs. It will be one of the biggest changes to the jobs market since the invention of the automated loom – challenging the livelihoods of millions across the world. Every week, a major tech company seems to announce some new development in automated trucking. Tesla founder Elon Musk unveiled an electric-powered semi that is likely to be semi-autonomous. 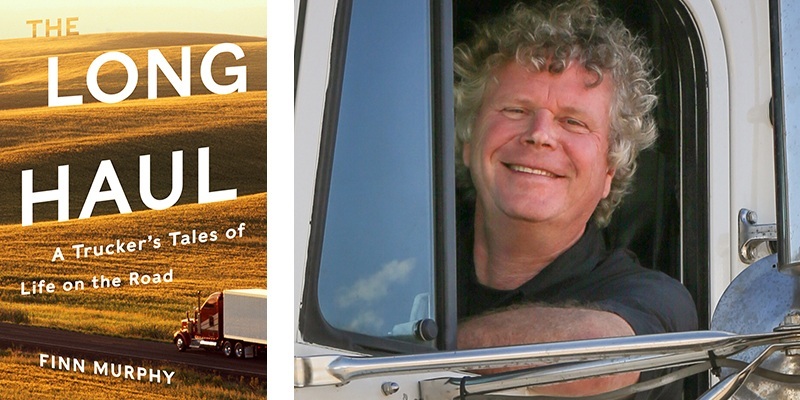 Finn Murphy, author of The Long Haul, the story of his life as a long-distance truck driver, said the days of the truck driver as we know him are coming to an end. Trucking is a $700 billon industry, in which a third of costs go to compensating drivers, and, he said, if the tech firms can grab a slice of that, they will. “The only human beings left in the modern supply chain are truck drivers. If you go to a modern warehouse now, say Amazon or Walmart, the trucks are unloaded by machines, the trucks are loaded by machines, they are put into the warehouse by machines. Then there is a guy, probably making $10 an hour, with a load of screens watching these machines. Then what you have is a truckers’ lounge with 20 or 30 guys standing around getting paid. And that drives the supply chain people nuts,” he said. Future is Coming or Already Here? The future is coming. Arguably it is already here. Several states have already laid the groundwork for a future with fewer truckers. 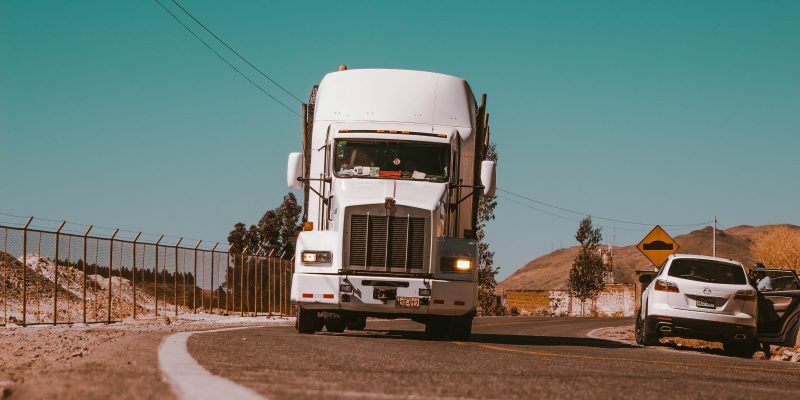 California, Florida, Michigan and Utah have passed laws allowing trucks to drive autonomously in “platoons,” where two or more big rigs drive together and synchronize their movements. The stage has been set for a battle between the forces of labor and the tech titans. The powerful Teamsters union recently pushed Congress to slow legislation for states looking to broaden the use of autonomous vehicles. After arm-twisting by the union, the U.S. House of Representatives energy and commerce committee exempted vehicles over 10,000 pounds from new rules meant to speed the development of autonomous cars. Many truckers came into the industry after being displaced by automation in other industries, and the transportation secretary, Elaine Chao, has said she is “very concerned” about the impact of self-driving cars on U.S. jobs. But Ryan Petersen sees the Teamsters’ move as a speed bump at best. Petersen, the founder of Flexport, a tech-savvy freight logistics company, said fully operational self-driving trucks will start replacing jobs within the next year, and will probably become commonplace within 10. Larger trucks making highway trips, like those occupying the 900-truck parking spots at Iowa 90, are the lowest-hanging fruit and will be automated first, Petersen said. 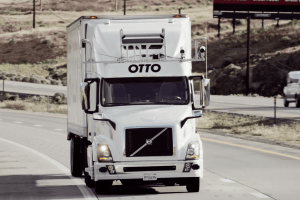 Last year, Otto, a self-driving truck company owned by Uber, successfully delivered 45,000 cans of Budweiser in a truck that drove the 130-odd miles from Fort Collins, Colo., to Colorado Springs. A semi-automated platoon of trucks crossed Europe last year in an experiment coordinated by DAF, Daimler, Iveco, MAN, Scania and Volvo. Douglas Barry has been driving trucks since 1990. A wiry firecracker of a man, Barry said those pushing for automation are failing to see the bigger picture. 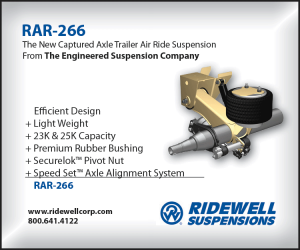 The general public is just not ready to see 80,000-pound, 18-wheelers flying down the highway with no one at the wheel. “That big old rig could blow sky-high, slam into a school. It needs a human being. There isn’t a machine that can equal a human being,” he said. Yet computers don’t get tired, don’t drink or take drugs, and don’t get distracted or get road rage. Murphy, the author, said the argument that people are better than machines will not hold for long, especially as more and more people get used to autonomous cars.